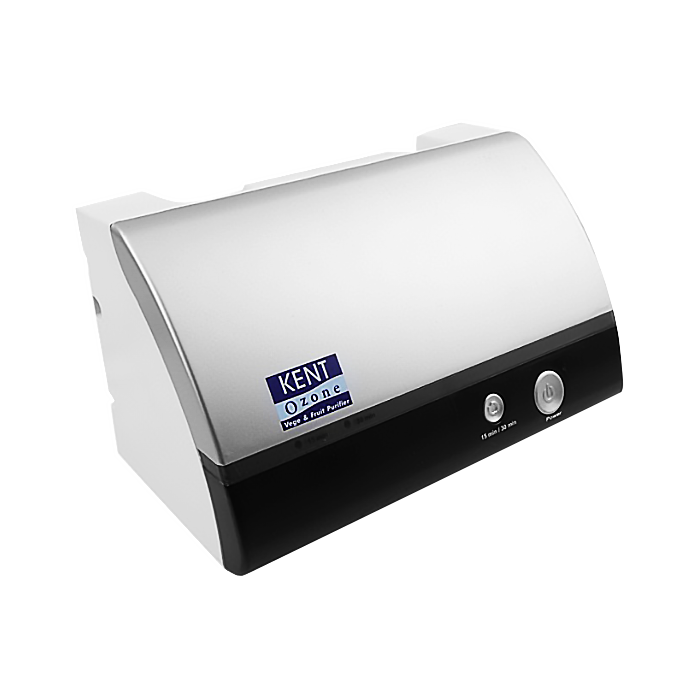 KENT Ozone Food Vegetable & Fruit Detoxifier & Purifier has a sleek and modern design. It can be mounted on a wall or placed on a counter. Though compact and portable, KENT Vegetable & Fruit Purifier is based on revolutionary Ozone disinfection technology that effectively kills bacteria, viruses, fungus and other pathogens from the surface of vegetables, fruits and meat. Kent Wall Mountable Vegetable Fruits And Meat Cleaner. 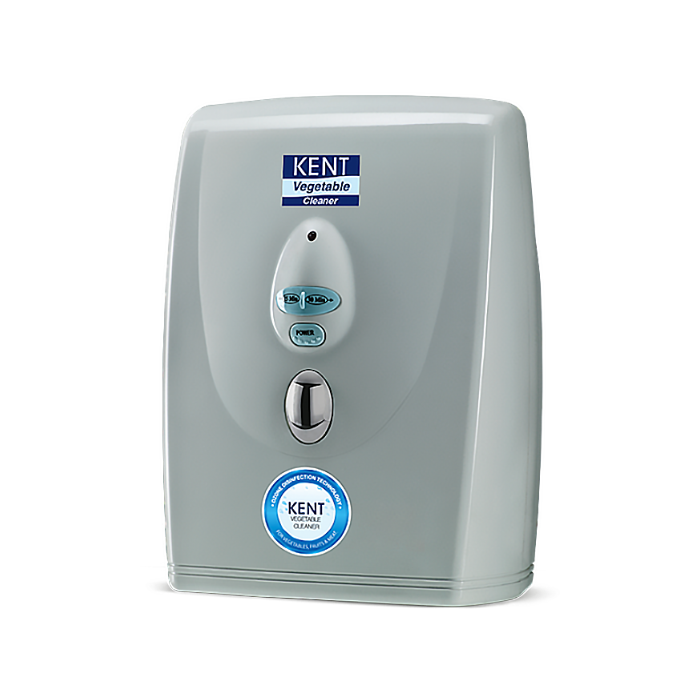 High Capacity KENT Ozone Food Vegetable & Fruit Detoxifier & Purifier can be mounted on a wall or placed on a counter. It is based on revolutionary Ozone disinfection technology that effectively kills bacteria, viruses, fungus and other pathogens. Making vegetables, fruits and meat safe to eat. The Place to Learn Everything about Our Products. We provide you with only the Best and never compromise quantity over quality. Learning Centre Authorized by Aqua Kent RO Malaysia.